A new study vindicates all the hippies and stoners who have long advocated for the beneficial properties of hallucinogenic drugs: A chemical in magic mushrooms might help treat depression. The 12 subjects of the study — conducted by Imperial College London and published in The Lancet — suffered from depression that had been deemed “untreatable.” All of them had tried at least two methods of relieving their symptoms, and one subject reported living with depression for 30 years. 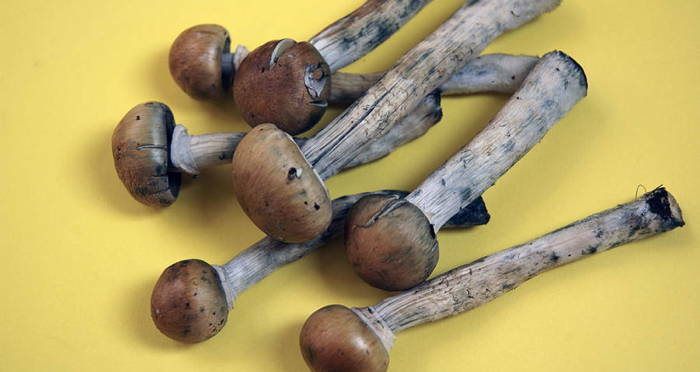 Researchers gave the subjects oral capsules of psilocybin, the hallucinogenic chemical in magic mushrooms, first in low doses (10 mg) to test the chemical’s safety. 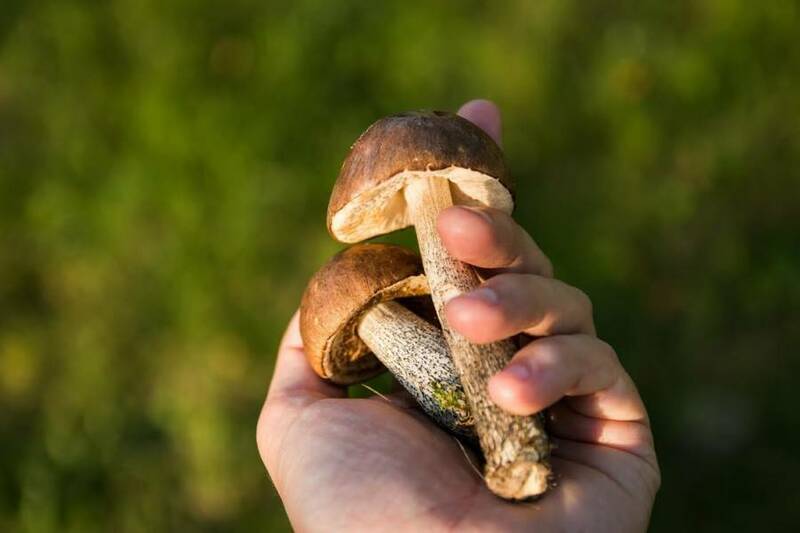 Then, a week later, researchers gave them higher doses (25 mg), equivalent to eating “a lot of mushrooms,” according to the BBC. The subjects tripped for six hours in a special room equipped with low lighting, classical music, and two psychiatrists there for support. One week after treatment, every subject showed some improvement, with 67 percent achieving enough improvement that the researchers could declare them to be in temporary remission. Three months after treatment, 58 percent of the subjects continued to show an improvement in symptoms. Five patients, however, relapsed to some extent. One patient had unresolved issues over the death of his mother. He told The Guardian that he was able to “[visualize] my grief as an ulcer that I was preventing from healing so that I could stay connected to my mother,” and that he understands drugs aren’t a “quick fix” on the path to full recovery. Professor David Nutt, who worked on the study, told the BBC that psilocybin targets the receptors in the brain that normally respond to the hormone serotonin, which is associated with improving moods. However, Dr. Carhartt-Harris warns that hallucinogenic drugs are not to be taken lightly. “I wouldn’t want members of the public thinking they can treat their own depressions by picking their own magic mushrooms,” he said. While both doctors agree that the results of the study are promising, the next step is to look at the long-term effects of using these drugs to treat depression. For one, the researchers want to test a larger number of people, and next time, include a placebo group. But no matter what form the next round of testing takes, Professor Nutt believes that access to drugs for scientific purposes should be less restricted. Next, watch how LSD affects your brain. Then, read more about why addicts are getting high with anti-diarrhea medicine.